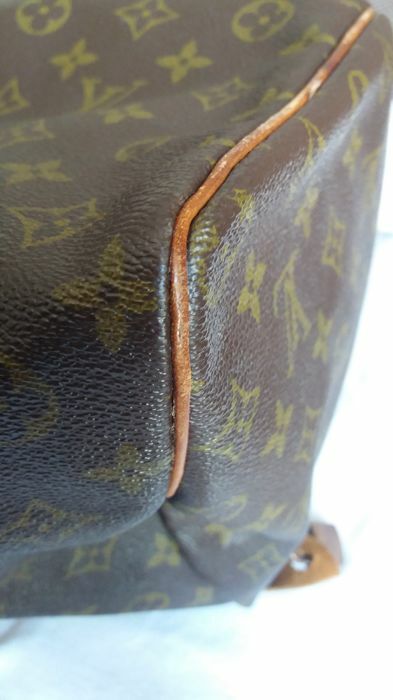 The item is in good condition (see photos; they complement the description), with normal signs of wear. 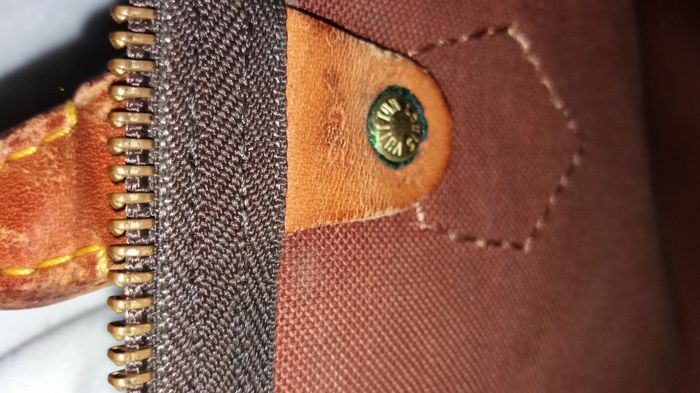 Data code: SD**** (see detailed photos). 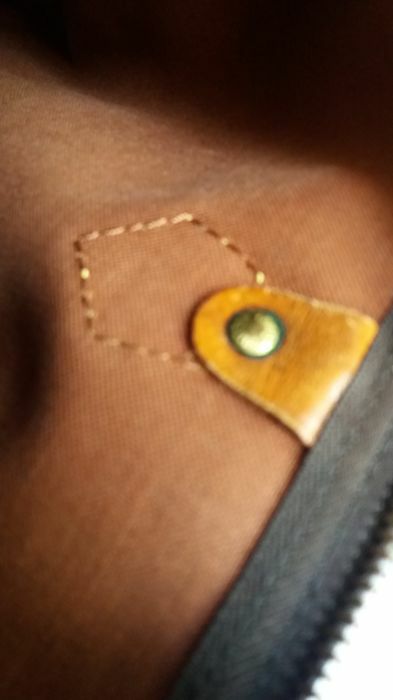 With a small pen mark on the inside measuring 1.5 cm, now almost undetectable, the brass buttons need cleaning, and is ssupplied with a 203 padlock (no key), the key can be found online, shipped with a generic protective dust bag. 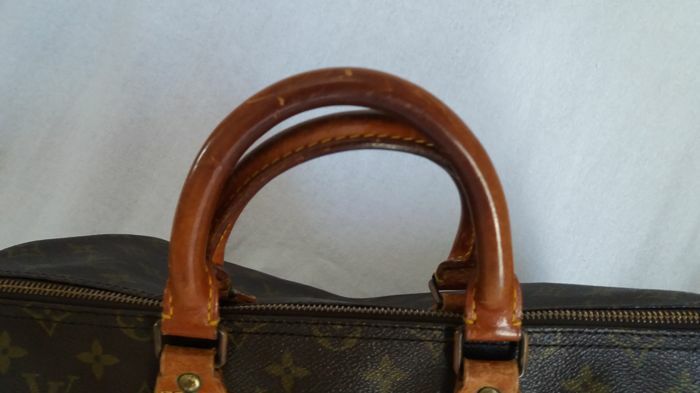 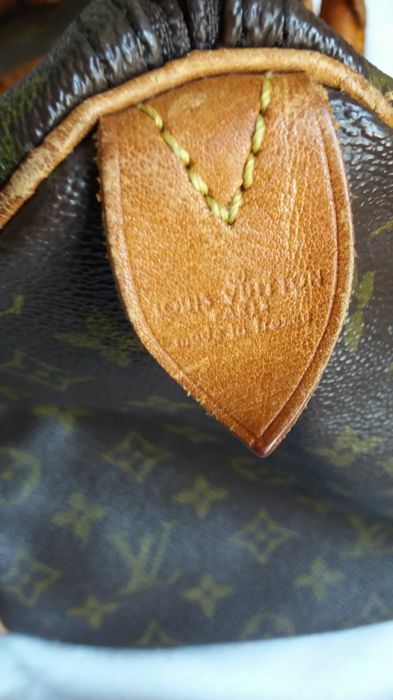 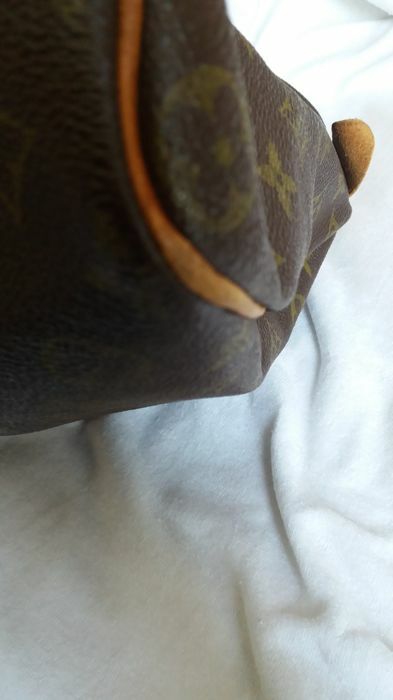 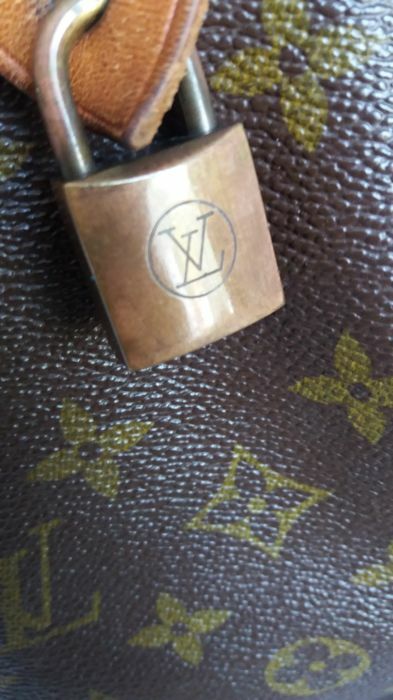 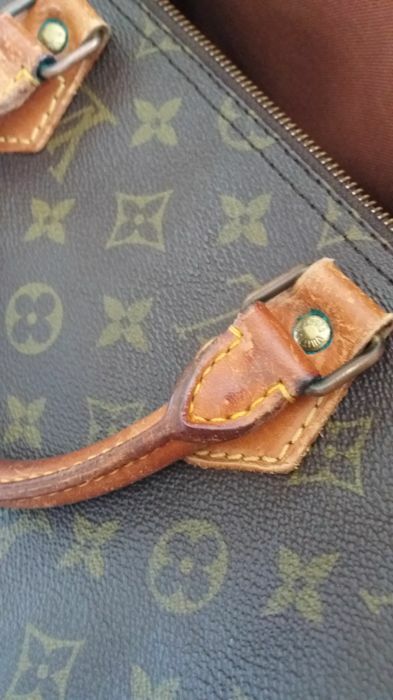 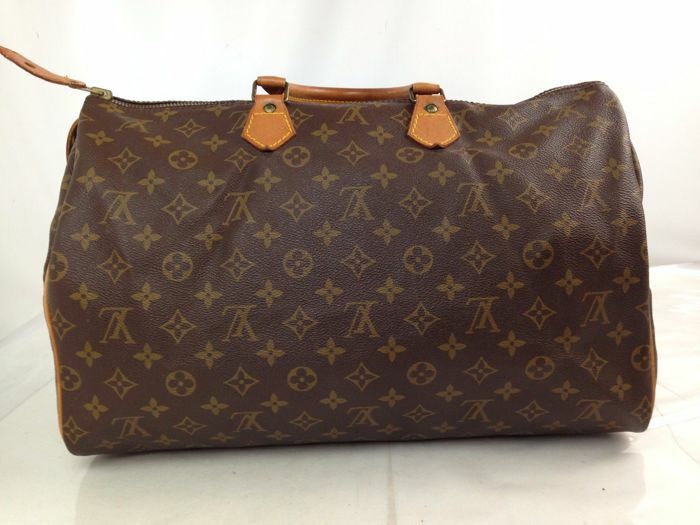 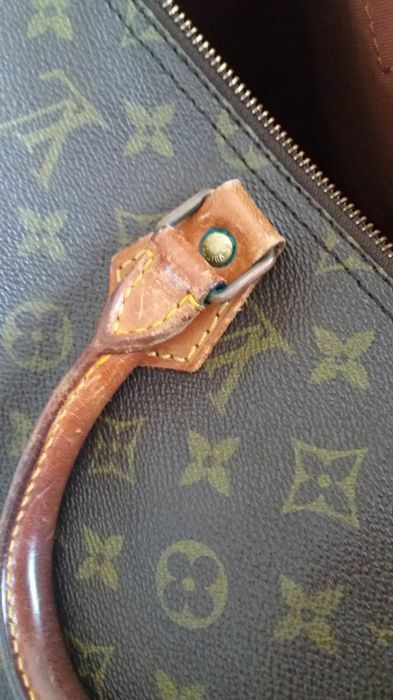 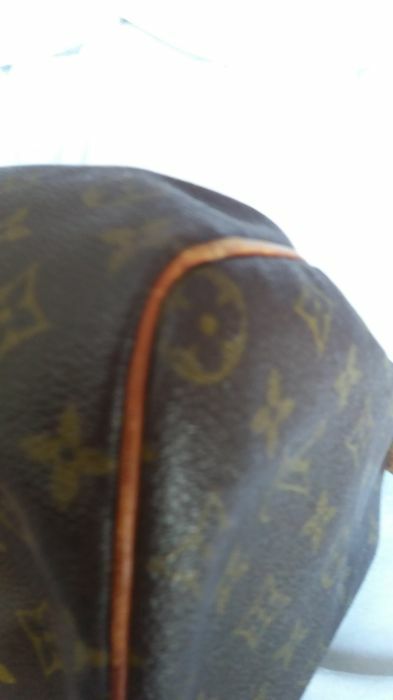 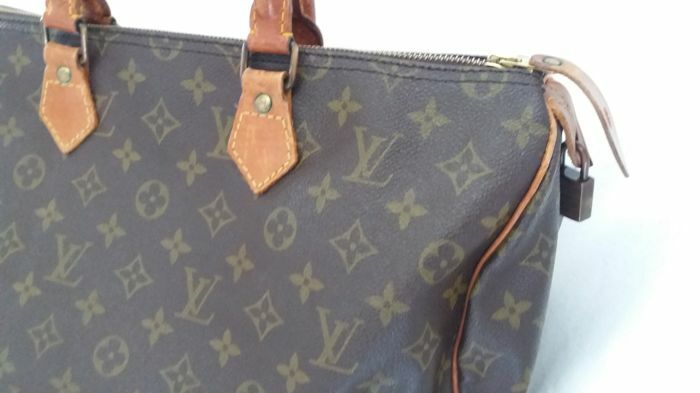 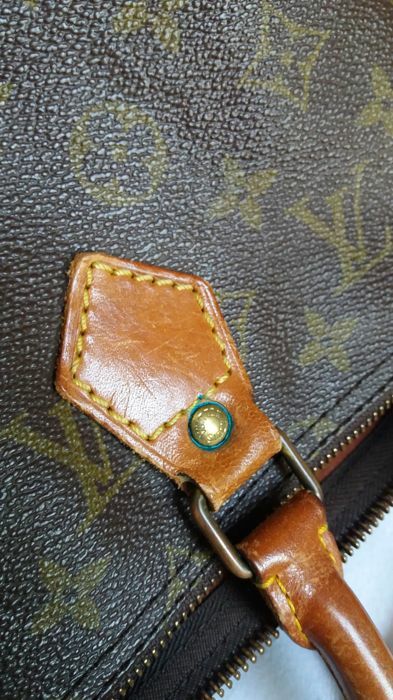 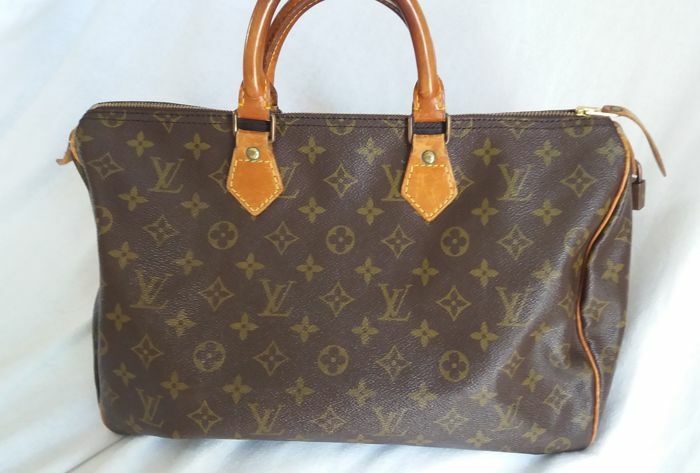 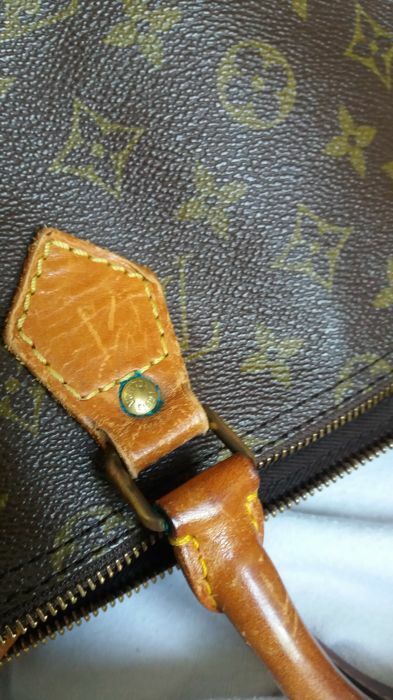 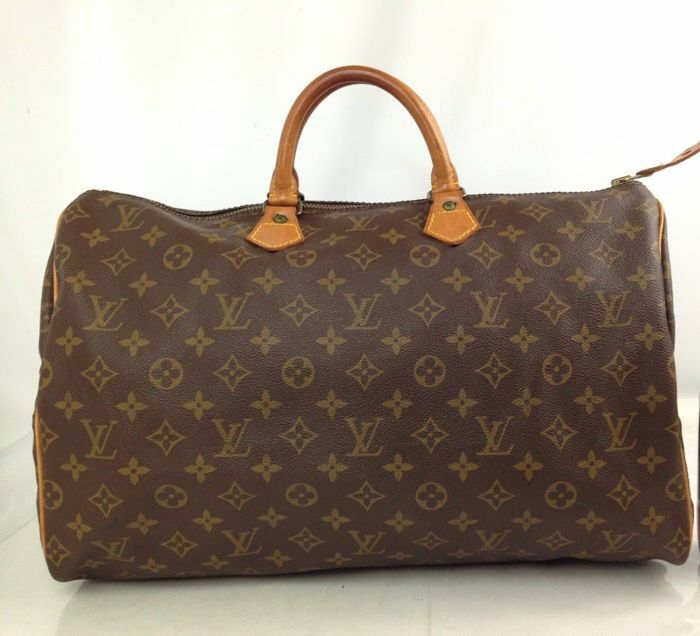 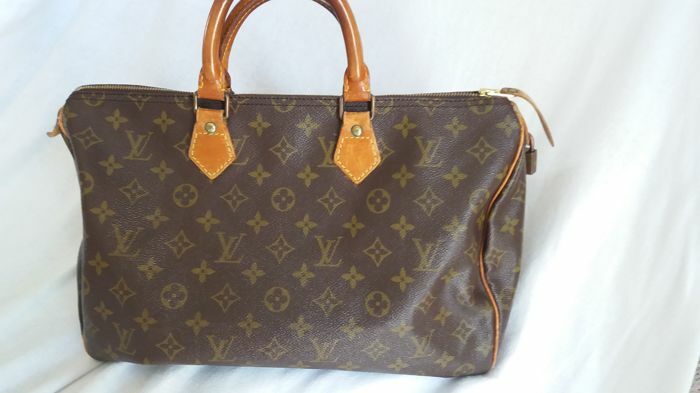 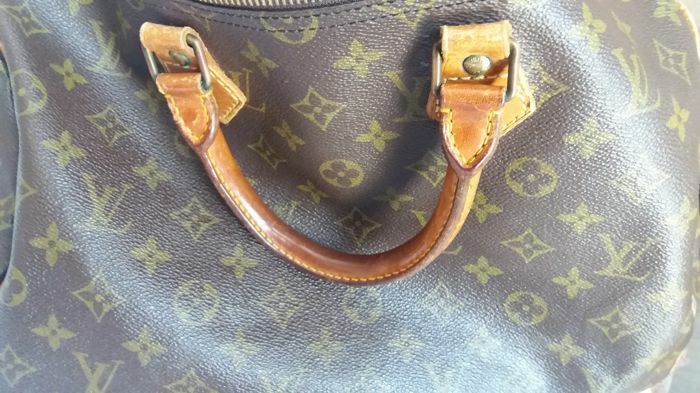 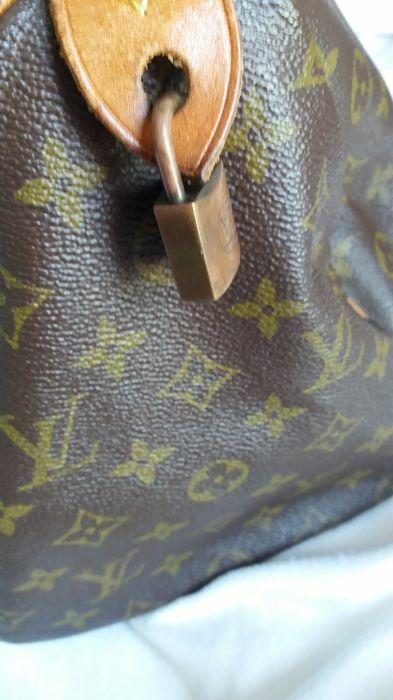 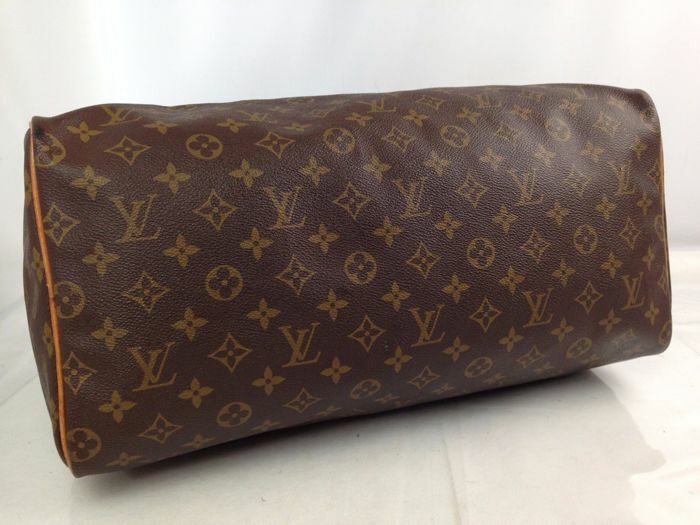 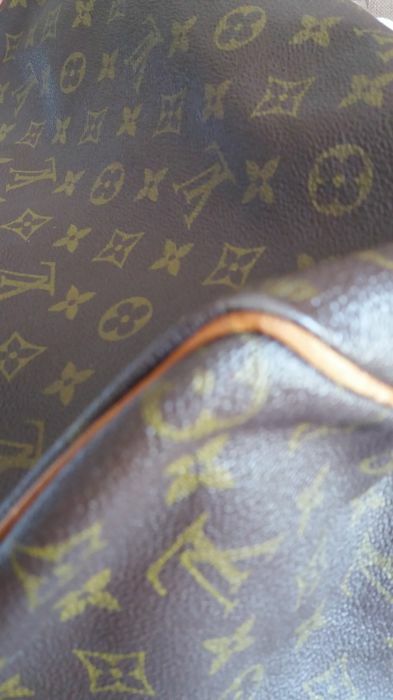 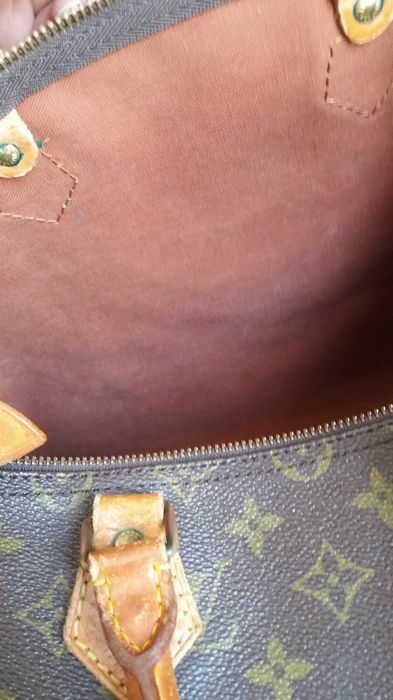 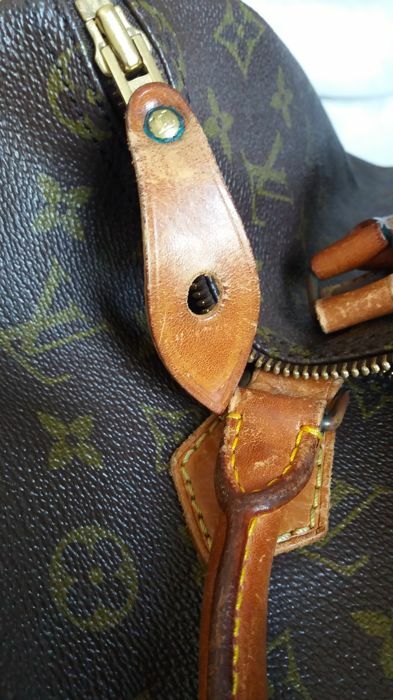 This is certainly an elegant object which is highly sought-after, very classy, and the measurements are unique, making it one of the most in-demand items for LV aficionados. 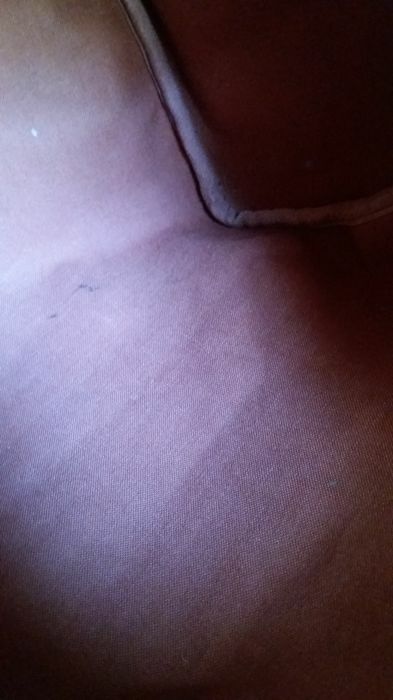 U kunt dit kavel ook ophalen bij de verkoper: Elmas (Cagliari), Italië.